Ho Ho Ho! Please Christmas Don’t Be Late . . . Ho Ho Ho! The new set of quests welcoming x’mas on I Love Coffee is here! 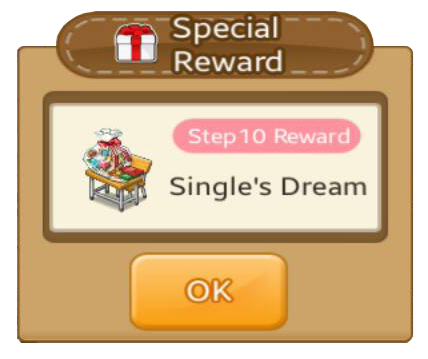 Check out the 10 steps that will give you a Special Reward guys . . .